Hey guys! 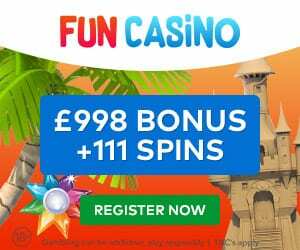 It really is an exciting month in the glorious world of casinos with just so much going on – and it’s all good news!! April really is the month to hit the casinos with brand new offers and exciting new games from Venture Affiliates. Make sure to scroll down to find out more about all these upcoming offers and game launches. It’s definitely a month that’s just full of surprises. Schmitts Casino Exclusive Offer for UK & German Players!! Those really are some fantastic April offers so, therefore, make sure you don’t miss out! 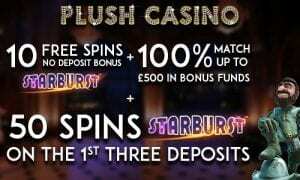 If you deposit £10 you’ll get 20 Free Spins on Starburst, Aloha Slots and Finn and the Swirly Spin. 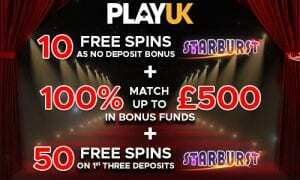 Deposit £20 and you’ll get 50 Free Spins on Starburst, Aloha Slots and Finn and the Swirly Spin. 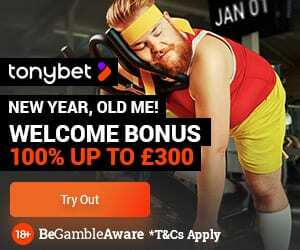 Or deposit £50+ and you’ll get 20% Cashback on any losses for the next 2 days. Additionally, players will also be able to use their spins across any combination of these games, giving them more flexibility. Make sure you stay tuned for further updates on these special offers. Furthermore, they are adding these fantastic new games & slots for even more enjoyment. Can you handle this much fun?! Head over there now and make sure you don’t miss out!